With the wide selection of skincare products out there, and a dizzying number new products coming out every month, how do we know what we need vs what’s nice to have? Some people swear by the 10-step (or 20-step, depending on who you ask) Korean skincare routine, while others prefer a “one thing does all” holy grail. 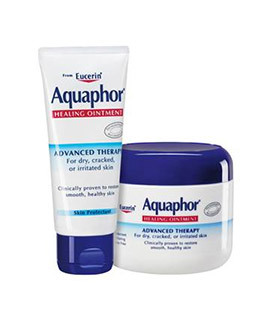 I fall somewhere in the middle—I don’t believe it’s necessary to go through twenty products everyday but I also don’t think your best skin solution can be captured in one single product. 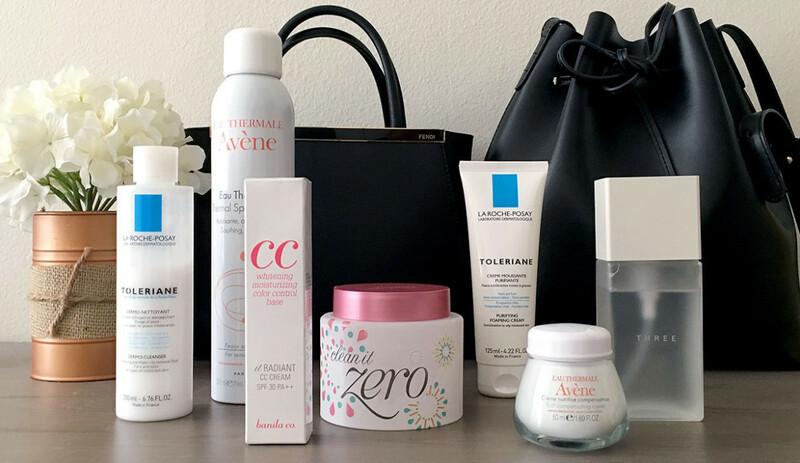 Here are what I do believe are essentials, meaning products that are meant to be used everyday and are the solid foundation of a good skincare routine. Need a little extra TLC? Can there be additions to this list? Absolutely. It depends on your age and skin type. 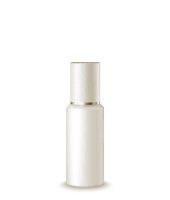 A targeted serum or treatment can address specific concerns such as dark spots, wrinkles, or acne. 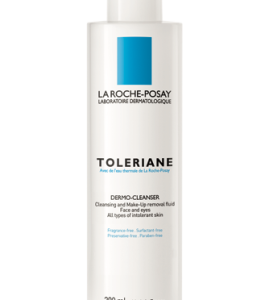 However, for people looking to start becoming more serious about taking care of their facial skin, the above list is an excellent place to start and captures what is a comprehensive enough list for general care. Now you have the tools, how do you use them? Here are two step by step guides, one for Morning and one for Evening. Morning routines focus on mildness of formulas. You don’t need anything too heavy-duty as you weren’t exposed to too much dirt or grime at night. 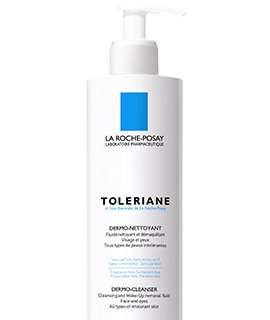 Start your day with an ultra gentle cleanser, like La Roche Posay Toleriane Dermo Cleanser. 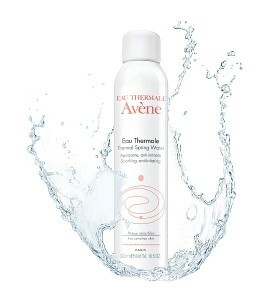 It’s non-foaming and free of surfactants so it won’t over dry your skin. 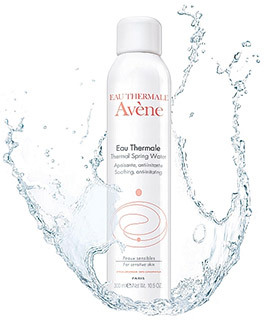 Follow with a thermal water spray like Avène Thermal Spring Water Spray or Herbivore Botanicals Rose Hibiscus Face Mist. 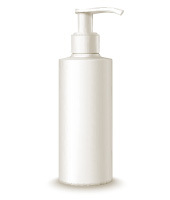 A spritz in the morning saves time – no need to apply with cotton pad— just spray, pat into skin, and go. 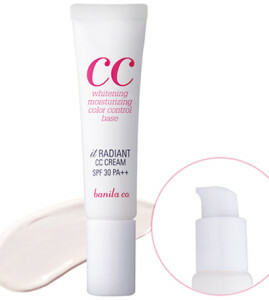 Banila Co. CC Cream with SPF 30. 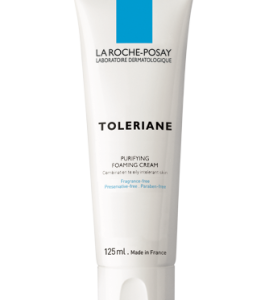 Having moisturizer with SPF during the day is a must. 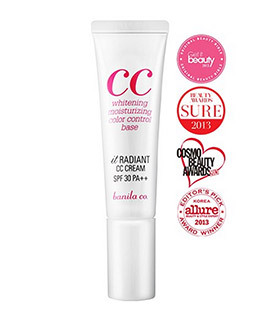 Bonus if your product does double duty like this CC cream to color correct and brighten your skin. 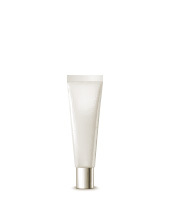 Evening routines focus on cleansing and properly moisturizing to get the most out of the nighttime recovery period. 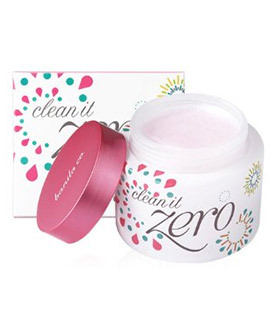 Take off the day with a super effective makeup remover, like Banila Clean it Zero—a balm that melts makeup away effortlessly so you’re not tugging at stubborn mascara and waterproof eyeliners. 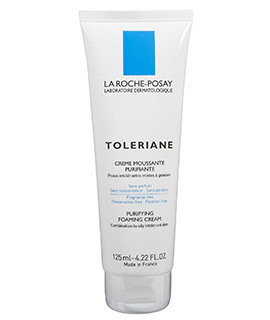 Follow with a cleanser—I like La Roche Posay Toleriane Purifying Foaming Cream. 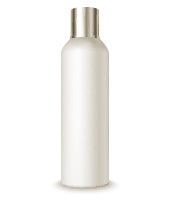 Lather up and wash away dirt, grime, and oil. Bonus: I use a gentle washcloth on days I don’t exfoliate. 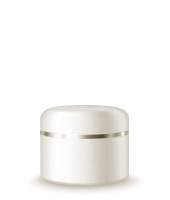 Buffs away dead skin cells daily. 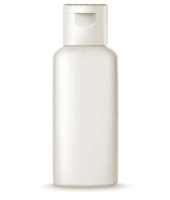 Toning: I soak up a cotton pad with my favorite toner—Clarins Toning Lotion with Camomile and swipe away any trace of makeup I might have left behind. 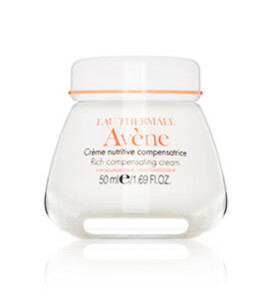 I like heavier moisturizer like Avène Rich Compensating Cream at night. 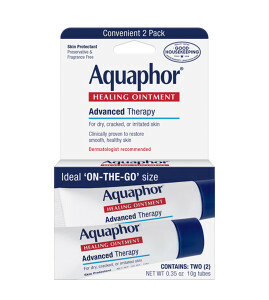 A dab of Aquaphor on the lips before bed makes lips super soft when I wake up. What do you think? Helpful? Happy to answer questions—just post it in the comments section below or on our Facebook page!